I like Chloe, she has a very pretty smile & you look more fair with white! Here is my white. Please don't forget to like me at the side. Thanks very much! lovely bride and so as the children! hahaha..parang baby ko din minsan..parang boy..
Manang mana sa m0ommy ang kagandahan ng mga prinsesa weeee. you looked so lovely on your wedding dress and pretty, too! no wonder why your girls are so pretty, too! 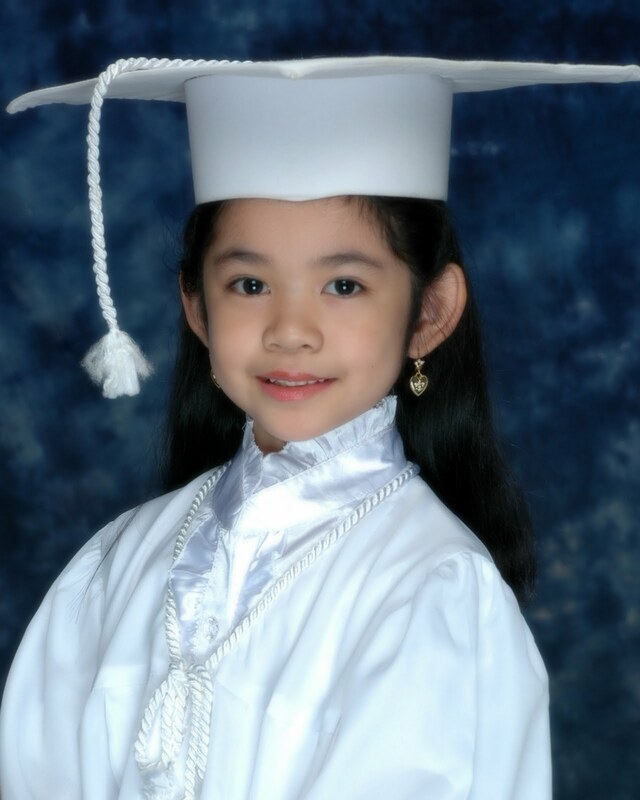 your little chloe is so pretty! and the little zoe's a darling! 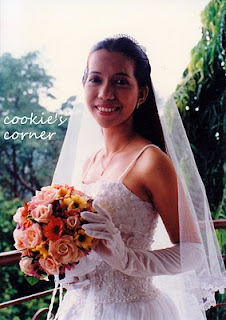 and the lovely bride nine years ago? is the most beautiful of all! visiting your MM entry! ayay! pagka gwafa ba woi...nice! agi ko dire mamiCooks...a quick visit lang...thanks for dropping by my MMs. The pretty girls in the family all look absolutely lovely in White. Chloe has grown up so much. Both gals are beautiful like Mommy. ^_^ You look stunning in that wedding dress. stunning bride and beautiful girls are pretty like mommy! chloe's very beautiful and zoe's a darling! PinayMum - Mommy's Life Around...wishing you a great weekend! beautiful kids you got there! Supercute namn ng daughter mo!